A little-known but lasting explosion of hip-hop culture grew out of the Filipino-American community of 1980s San Francisco. 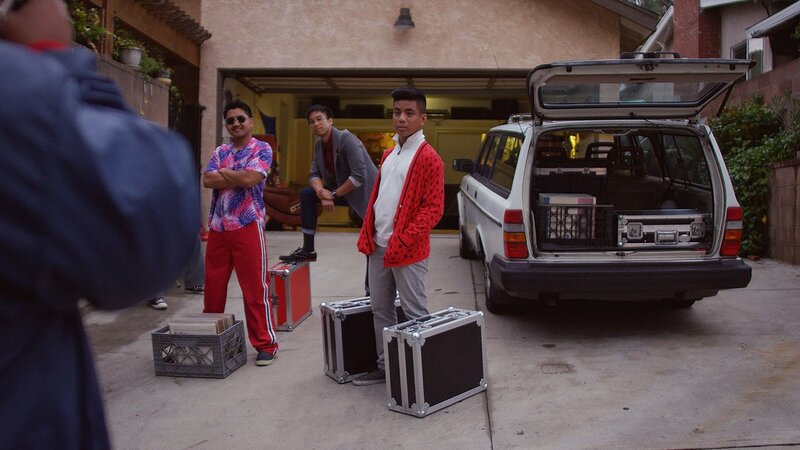 This film takes us into the beat of an aspiring mobile DJ crew in '84. Vanessa, sick of the constraints and boring piano lessons in her conservative Filipino-American household, starts teaching herself on the sly how to scratch on her older brother’s turntables. We follow Ness as she discovers her talents and place in the local music scene of the era. 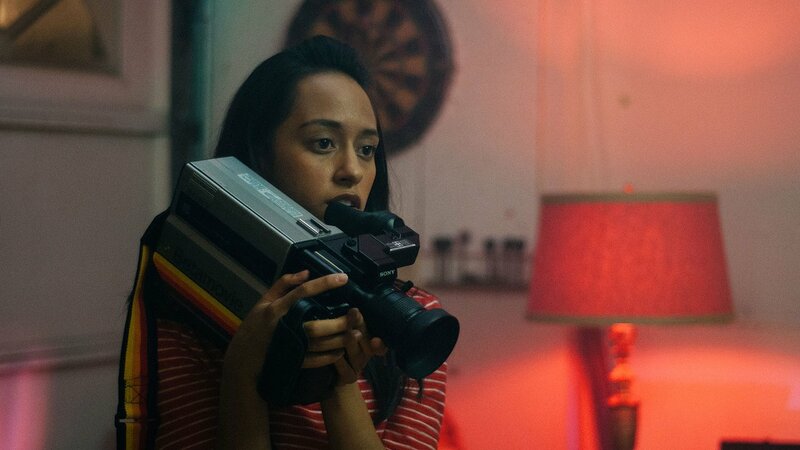 Growing up in Manila, Philippines, Marie Jamora was a music video director before writing and directing her first feature, "What Isn't There (Ang Nawawala)," which premiered at the Slam dance Film Festival. 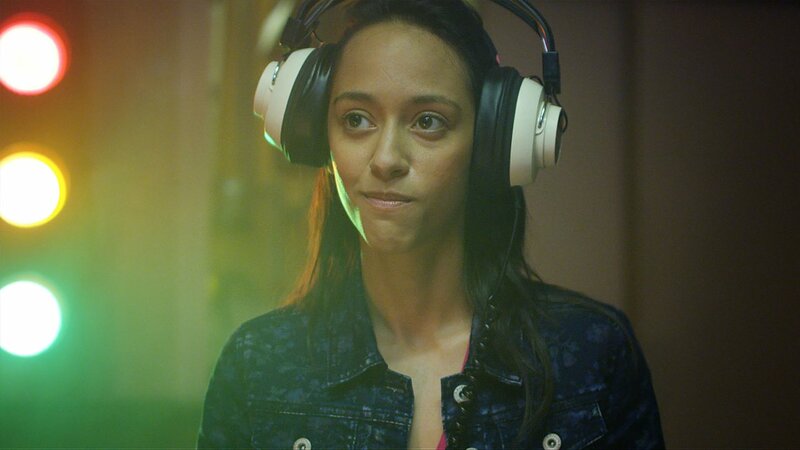 Her short, "Flip the Record" won the Grand Jury Awards for Best Short Film at the Urban world Film Festival and St. Louis International Film Festival, and was submitted for consideration at the 90th Academy Awards. She was the show-runner for "Project Runway Philippines," which won an Asian Television Award. 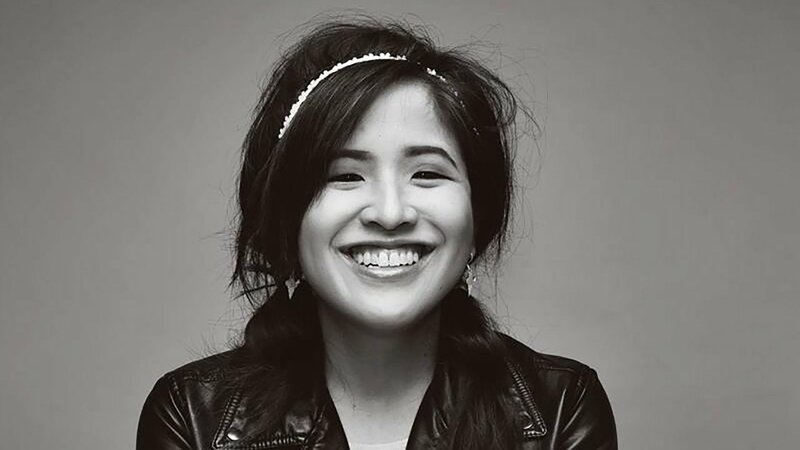 A co-director and editor for the hit LEGO YouTube series, "The Build Zone," she’s currently in pre-production on "Family Style," a food show with WarnerBros, Stage 13, YOMYOMF, and executive produced by Justin Lin. Jamora, an MFA Film graduate from Columbia University, received a financial grant from The San Francisco Film Society to develop her first feature-length documentary, "Legions of Boom." She was recently named one of “Five Visionary Asian-American Female Filmmakers” in Kore magazine’s “New Hollywood” issue. 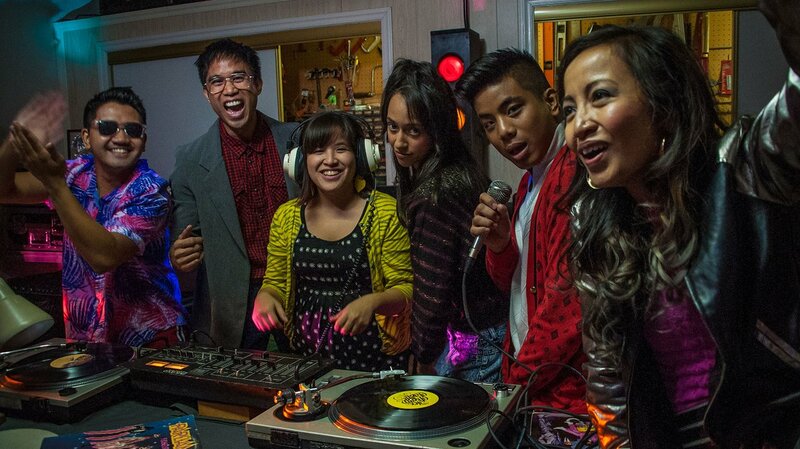 Read the full Q&AWriter, Director, Editor and Music Supervisor Marie Jamora spoke with PBS about the history behind young Filipinx DJs from California and how they inspired the creation of her film, "Flip the Record." 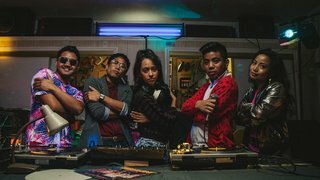 PBS: With turntablism and music being the central focus of “Flip the Record,” how did you approach sound and sound mixing while creating this film? 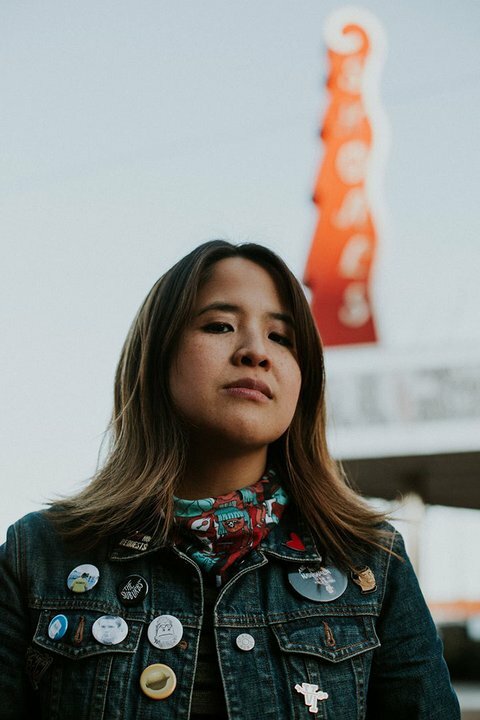 Marie Jamora: I started my career as a musician playing drums and singing for my indie rock band Boldstar, and eventually started directing music videos. So sound and music, as much as the visuals, have always been integral to my work. Typically, I start my writing process with a playlist. I’ll compile a list of songs that capture the emotion I want for a certain scene or character, and from there I’ll start to write. I have a close group of composers that I always work with: Jazz Nicolas, Mikey Amistoso, and Diego Mapa. They are some of my closest friends (and previous bandmates) and they've scored all of my films. Since this was our first narrative about DJs, unlike other genres where a single song can carry the emotional arc of a scene, with a DJ movie you can be mixing anywhere from two to infinity tracks in just one sequence; so we knew we needed a lot of music. I learned really quickly that licensing songs is darn expensive – especially when it comes to classic '80s hits – so we decided to create all the music from scratch. We made about 10 original songs that could pass as ‘80s dance and hip-hop, as well as some tunes that would substitute the OPM (Original Pilipino Music) disco songs from the late ‘70s. I always envisioned that Vanessa and her brother Rome were two different types of DJs. If Rome was more of the budding turntablist, then Vanessa was meant to be more of a non-stop mixer – someone that keeps the dance floor alive by combining music from different genres with seamless transitions. She [steals] music from her parent's OPM disco collection and mixes them with American hip-hop. Knowing this, we needed a dope DJ with a ton of range to design both Rome and Vanessa's performances. I wanted a Filipino-American DJ who lived through the era when Fil-Am DJs were rocking every garage party, school dance, and showcase on the West Coast, so we approached DJ Icy Ice from The Beat Junkies for this task. DJ Icy Ice designed unique routines for each character and recorded self-tape videos breaking down his techniques and movements for the actors to study. 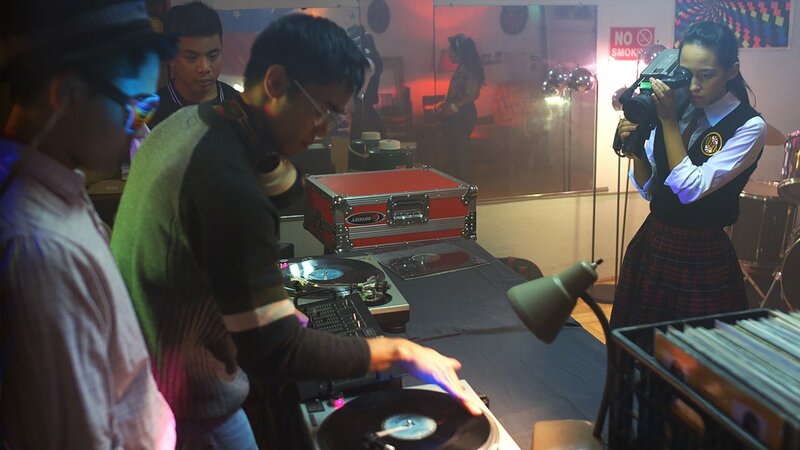 Our producer, Matthew Keene Smith, actually brought his own personal turntables to the actors so they could practice at home along with Ice’s video tutorials. Since we made the film in such a short timeframe, the actors only had a day each to practice before principal photography. Ice also came to work onset as a Technical Consultant (along with DJ Kaleem) to help coach them as they performed his routines. Our actors, Michael Rosete and Courtney Bandeko, really did an incredible job learning all this with such little prep time. During post-production, I worked closely with our Re-Recording Mixer (and music producer) Jorel Corpus. He recorded my vocal track for the final song over the end credits, and we worked very hard to bring an immersive sound mix where the music fluidly moves from being diegetic to non-diegetic, sometimes within the same song.